General Groom Rider.......Beautiful Perthshire Scotland. 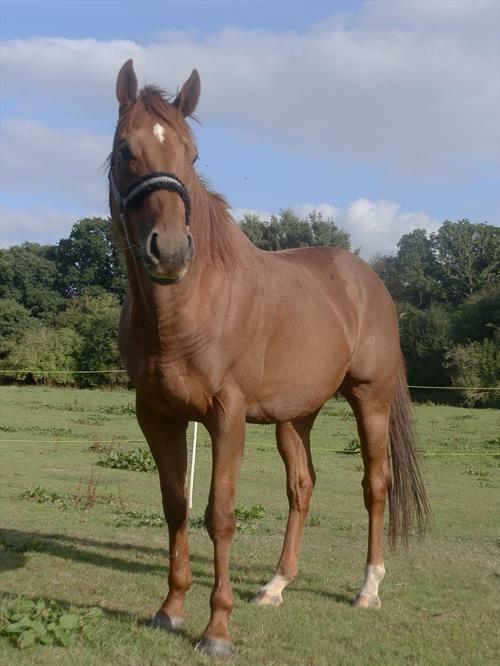 Wanted now until end of May part time someone to help with horses. 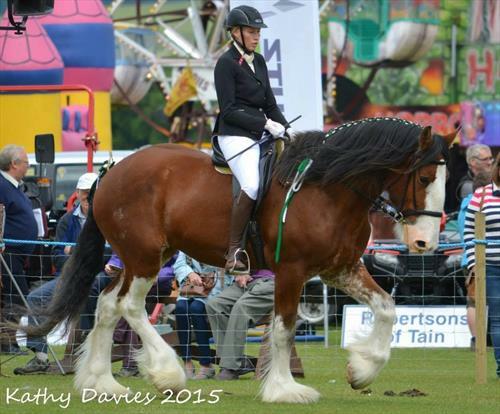 Chance to compete on a regular basis, ridden Clydesdale classes and prelim. Dressage according to rider ability. Driver please Must be a competent confident rider. General yard duties riding, schooling and exercising 2 horses - quad for field work. Living in house with family. Your own space respected. Beautiful spot with easy access to bus and rail links. Situated between the cities of Perth and Dundee . We are a friendly Scottish family. 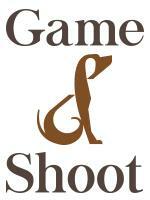 Chance to explore the beautiful surrounding countryside and highlands of Scotland. Live with family. Help when required. All food and accommodation paid for + NON smoker. Unlimited free wi-fi + 1day off per week. Weekly Allowance of one hundred pounds. All expenses, food, heating etc. Included . Use of car. LOTS FREE TIME to explore. An ability to learn how to prepare Clydesdales for showing in hand and ridden. 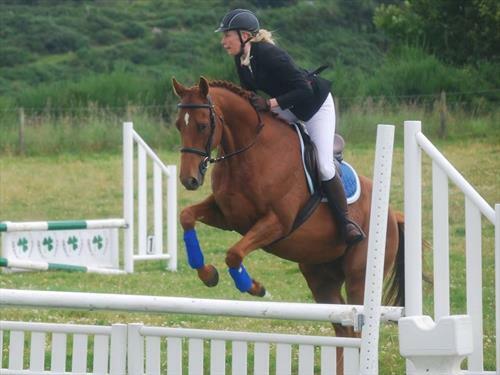 We will be competing in local riding and dressage classes so must be a confident competent rider. Must be willing to learn how to plait Clydesdales for show. 2 horses retired and two Clydesdale ridden. Must be able to work on own without supervision. Will live with family in home. Fully equipped room in house with television and free wi-fi available. On main bus and train route to Dundee, perth and Edinburgh. Opportunity to live and experience the beautiful highlands of Scotland - Friendly Scottish family no real pressure other than a genuine love of horses. Chance for competition. Accommodation in home with family. Live and work with family. 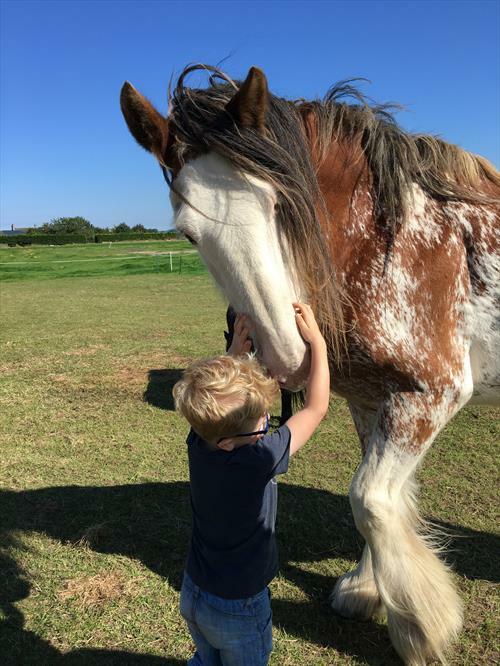 Chance to work with beautiful Scottish Clydesdale horses. 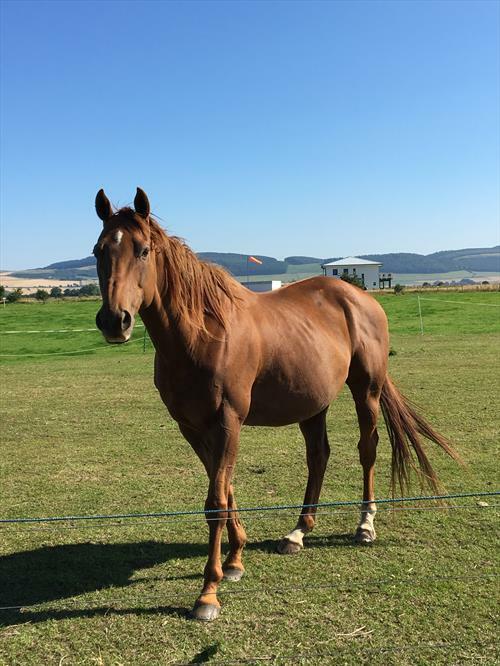 Looking for someone to help with horses in Perthshire Scotland. We are a relaxed family with horses. 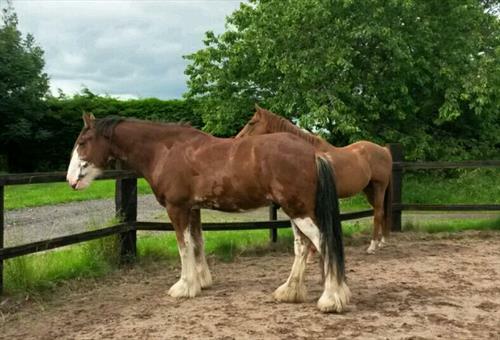 We have two CLYDESDALES, 1 ex racehorse recently retired due to injury, and two other retired horses. You will have the chance to regularly compete, ridden Clydesdale and Prelim. Dressage. We attend shows throughout the summer. One hudred pounds per week allowance. If two people then sixty pounds. Full board accommodation, all food provided, no bills, with your own room, television/DVD. Unlimited Internet use. Netflix. We are on the bus route to Perth and Dundee, and Edinburgh is 1hr away. Live iin and help with family, great fun for the right person. Must be competent confidence rider DRIVING LICENCE ESSENTIAL? We ride the Clydesdale horses. lots of free time to explore, plus one full day per week. NON SMOKER .